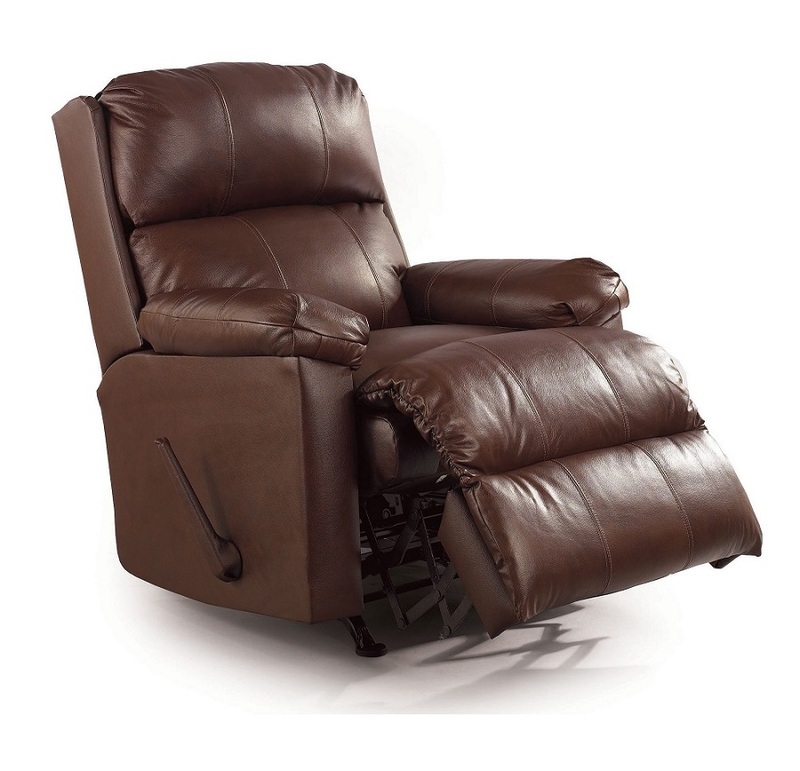 Wall hugger swivel recliners are often considered the complete seating system. By that I mean that wether or not you are in a recreational vehicle or a motor home, you are often faced with a challenging floor plan. But we still need functionality. When you think of functionality, what first comes to mind is comfort. While comfort is indeed important, we forget that although the chair may be comfortable in the store, it may not truly work in the space that we are looking to place it. Or even more important will it do everything that I need it to do? When we think about buying a recliner for our RV, we need to remember that when we place it we are going to want to perhaps face the front of the coach. And sometimes we are going to want to face the back or even the kitchen. When we are buying a recliner or a swivel recliner for our home, we need to remember if we are going to want to sometimes face the television and sometimes our guests. On top of all things considered. There is also the need to protect our walkway. Perhaps you are buying a recliner for a condo. This is when a swivel wall hugger is a must to consider. So when you buy a wall hugger swivel recliner. You know that you are not going to give up a single bit of valuable walk way space. Yet you are still going too have all the functionality of a swivel and a very comfortable reclining chair. 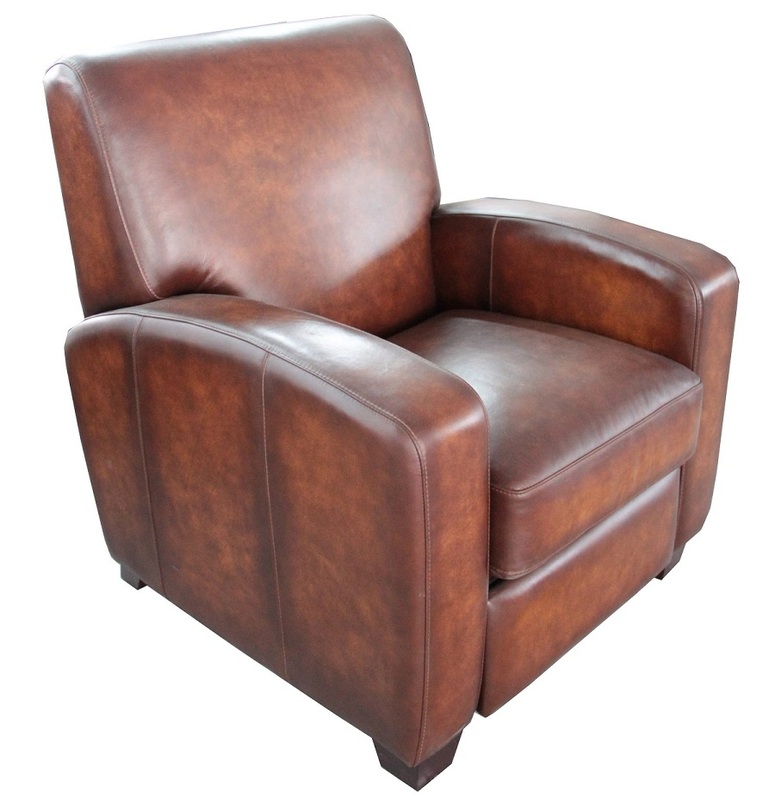 It is most peoples opinion that it is the best of all worlds when it comes to reclining chairs.